Home Tags Posts tagged with "Android Tablet"
The Lenovo Tab 3 does not have an extravagant look, but given its affordable price, it looks fairly decent with the narrow bezels. Featuring a gorgeous 7” display, the tablet is just the right size for the little ones to hold comfortably in their hands. The Adaptive Display technology optimises lightning and contrast, effectively protecting children’s sensitive eyes. The safe mode can even filter out all harmful blue light! 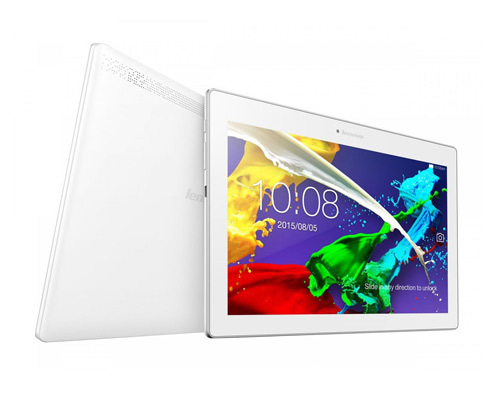 The Lenovo Tab 3 weighs only 260g and is merely 8.8mm thick – it won’t be too bulky even for small children. 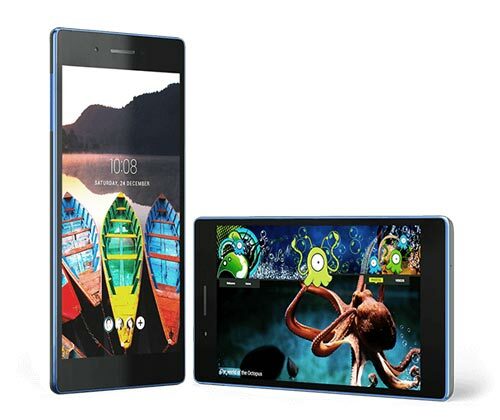 Equipped with a reasonable 5MP rear camera and a 2MP front camera, the Lenovo Tab 3 has not overlooked the fact that children love snapping photos with handheld consoles. The rear camera will keep your kid’s inner photographer happy, while the front-facing camera is perfect for taking selfies! The impressive battery life is one of the most notable features of the Lenovo Tab 3. Your kid can enjoy up to 9 hours of use on a single charge thanks to the superb 3,450mAh battery. You can hand the tablet over to your little one without worrying about having to connect it to the charger! The 1.0GHz MediaTek quad-core processor that powers the Tab 3 is standard for a budget Android tablet. It is what gives the tablet the power and responsiveness required to handle a variety of daily tasks. The Lenovo Tab 3 is very family-friendly thanks to the modified version of Android 6.0 Marshmallow. The multi-user mode enables you and your family members to keep preferences separate. To select the account you want to switch to, you simply have to swipe down from the top of the screen! The Tab 3 won’t be an ideal kids’ tablet without the kid’s mode. The safe web browsing and access restriction tools allows parents to restrict access to the tablet at chosen times and control which apps and websites the child can use and view! At around £90-100, the Lenovo Tab 3 is quite a bargain for all the excellent features you’re getting. The tablet is now on sale at Laptop Outlet, UK for £57.99 with two free bumper cases included! Check out the offer here. Safe, practical and affordable, the 7” Lenovo Tab 3 is hands down an astounding tablet for kids. Get one now and let your child learn in an entertaining way! Check out our full range of tablets here. 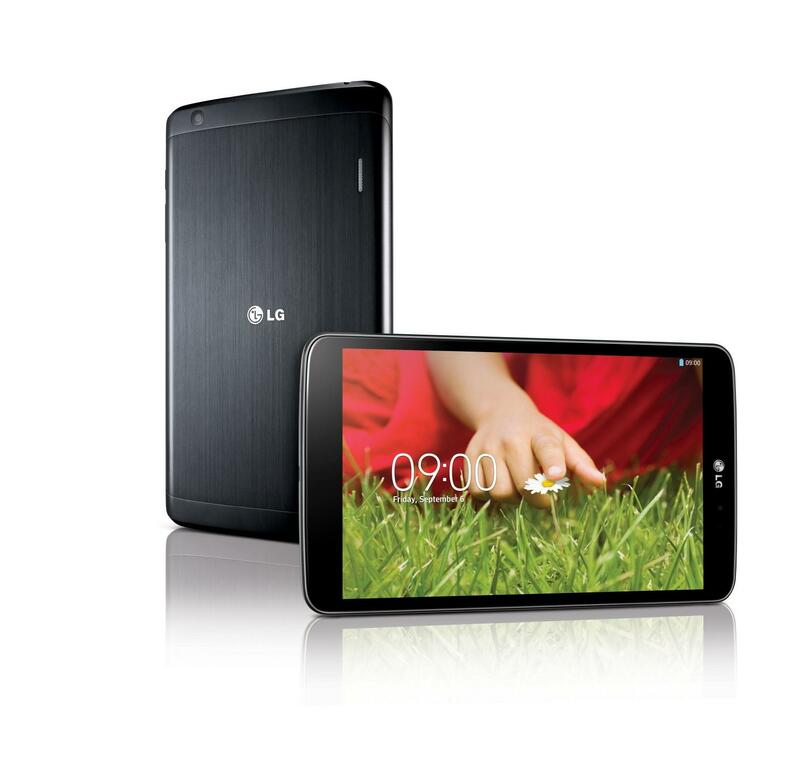 Our bestselling LG G Pad 8.0 tablet priced at only £79.99 (RRP £150) features a sleek 8-inch screen, perfect for everyday use or entertainment. Multitasking is easier than ever with the Dual Window aspect on the G Pad –allowing you to drag and drop content between windows. New stand-out features including Q-Pair 2.0, Gesture Shot and Knock Code evidently make this one of the best tablets in the market to date. 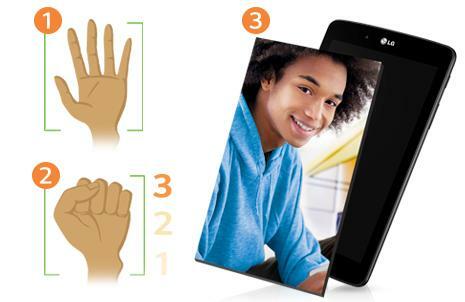 The unique Gesture Shot feature included on the G pad allows you to take fuss-free selfies on the 1.3 megapixel front camera, with a countdown appearing as soon as you gesture to take a picture! The 5 megapixel rear camera is also easy to use, however unfortunately does not include a flash. Knock code: This new and unique feature makes the G-Pad stand out alongside Android competitors; it provides security and reliability, allowing you to unlock your device with a personal code sequence, out of a possible 86,000 code combinations. Q-Pair 2.0: With Q-Pair you are able to wirelessly connect your smartphone to the tablet, allowing you the option to receive calls or texts on the tablet. Q-Memo and Internet Sharing are added bonus features which make it possible to transfer mobile data access to the tablet, with added network charges. Smart Keyboard: Typing long messages has never been so easy with the Smart Keyboard which provides user-friendly features. With regular use, the Smart Keyboard will predict your style of writing -becoming smarter the more you use it. 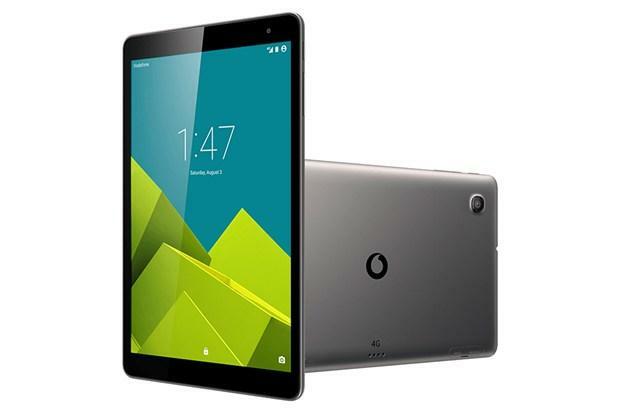 1.2GHz Quad-core Processor: The Quad Core Snapdragon processor and 1GB of RAM included in the G-Pad 8.0 guarantee fast and efficient functioning and fluid web browsing. Alongside this, the detail and vibrancy of the screen display ensures that you are provided the best experience, whether multitasking or gaming. As well as its connective efficiency, the G-Pad has a considerably lower power consumption than other tablets, making it a winner in both aspects. Verdict: It is clear why this is one of our bestsellers, the unique features included and its incredible value for money ensure that you will not be disappointed! Tablets are the thing of today. Everyone wants to get their hands on a tablet. But here’s the thing, they can be too expensive for everyone to buy. Where in most cases, people want to buy a high quialty tablet but on the other hand, the thought of the high priced item would make them think twice about purchasing the item, or even causing to opt-out in buying altogether. But thanks to Android, they now have a range of high quality tabloids in the market, that too are at an affordable price. Now you don’t have to worry about paying £400 for a decent tabloid. Even if your budget in under £100, you can still grab a great tablet for your needs. Let’s take a look at some of the best Android tablets that can be bought within a budget for this year 2015. Vodafone Tab Prime 6: The tab is a decent built; not a bad attempt if they were trying to come up within a budget tabloid. 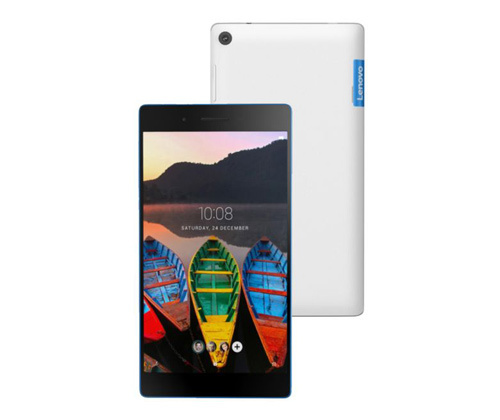 The tablet is priced £150 and is a good option for all those who want to complete their simple tasks using 4G data. The users can use the PAYG option to use the 4G data package. 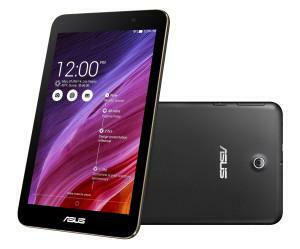 Asus Fonepad 7 LTE: This is a device that might not appeal to all. 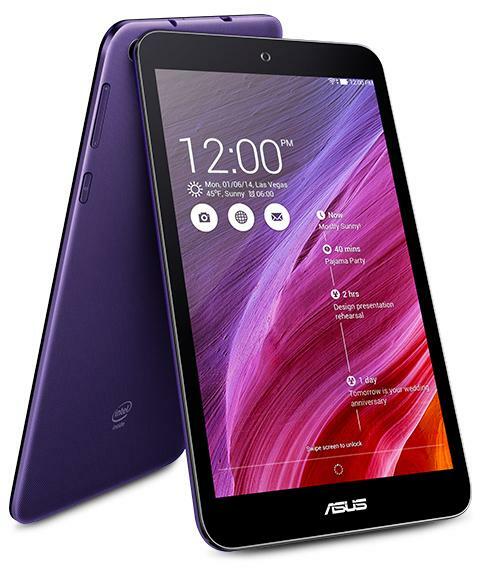 If you are one of those people who want a small, 7inch screen tablet that allows you to make phone calls, then you should certainly keep the Asus Fonepad in your list of tablets. The price tag for this tablet is £199. Asus Memo Pad 8: This £169.99 priced phone speaks style and power. 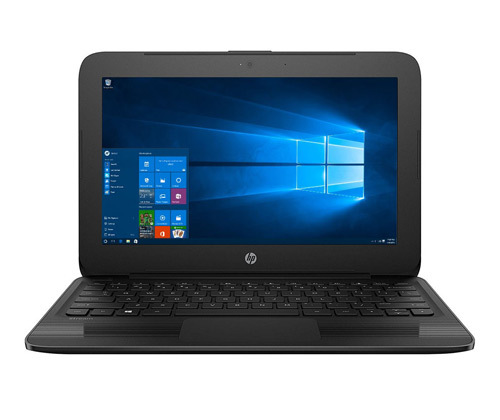 It’s a well-built tablet that has enough capacity and great for casual gaming. Nonetheless, productive tasks can also be carried out with this tablet and you can browse the internet with great ease. 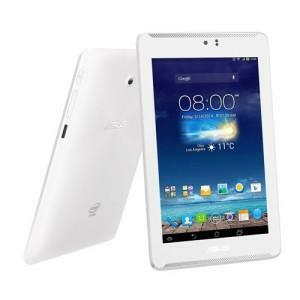 Acer Iconia Tab 10 A3-A20: The Acer Iconia is another very affordable tablet priced at £179, offering great performance. The tab also has decent storage capacity. 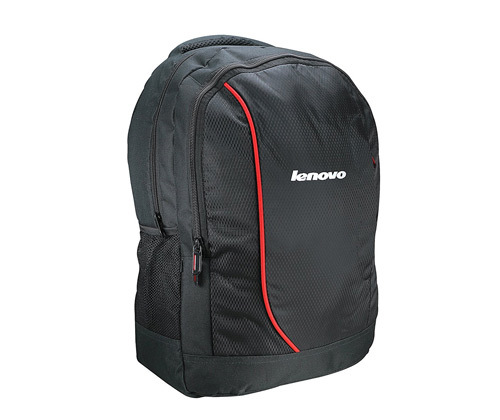 It’s simple yet very stylish in its appearance and great for on the go adventures! Asus Memo Pad 7: This tab, which is priced only £120, is a very impressive device. The tablet is sturdy build and has a pleasant design. The best thing about this tablet is the hardware. 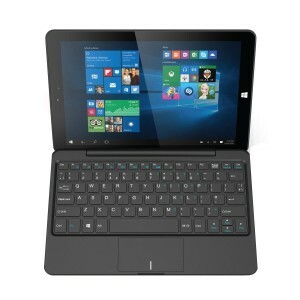 It boasts about hardware that rival higher priced tablets possess. It has a front speaker and great screen resolution. Very affordable and comes with superb features too! LG G Pad 8.3: To date, this tab is undoubtedly the best LG has come up with. In fact, the tablet is a bit of a steal in only £199. The tablet has a very nice selection of software and hardware and is smaller in size. When you are tablet hunting, there are numerous things one has to consider such as the screen, resolution, size, storage capacity and a lot more. If these tablets do not satisfy you, feel free to seek out for more options. 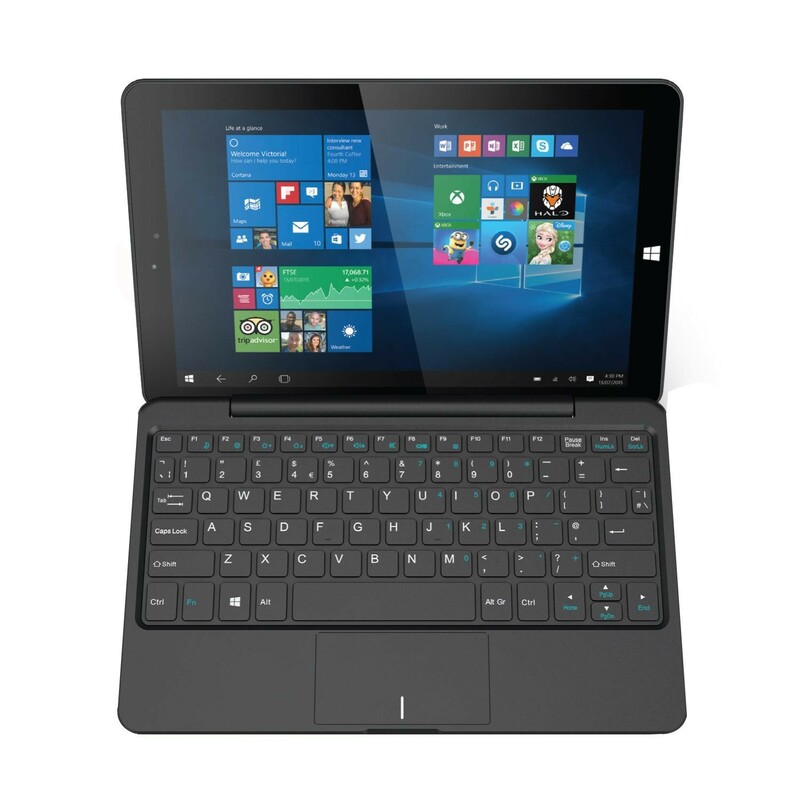 We’re really excited to announce that we’ve got a NEW product release, a Linx1010 Tablet with Keyboard Dock worth £179! Exciting right? What’s more, we’ve teamed up with Linx to give you the chance to WIN one of these! All you have to do is simply complete our quick quiz and enter – have a go now! Only one entry per person. HURRY, ENDS MIDNIGHT WEDNESDAY 30TH SEPTEMBER! More good news, for entering into our giveaway we’re offering you £10 off any Linx product so everyone’s a winner! Acer is not a new entry in the tablet market, it has always been a competitor of those who produce budget friendly devices. Though its Iconia line of Android tablet was quite affordable but still it was unable to leave a great impact. But the recent addition in the Iconia family, Iconia One 7 has finally got the long awaited attention and appreciation. Driven by an Intel Atom processor, running Android KitKat 4.4 and having a 7 inch display its first impression is quite impressive. At an affordable price of just £99 it is offering you bit more than expected. Let’s review it in detail so you can get a better idea of this latest device. Having an 8.6mm chassis it is slimmer than most of other Android tablets you get in this price but weighing 320g it may not be the lightest one around. But still it is easy to hold and you can easily slip it into the bag without adding much weight. 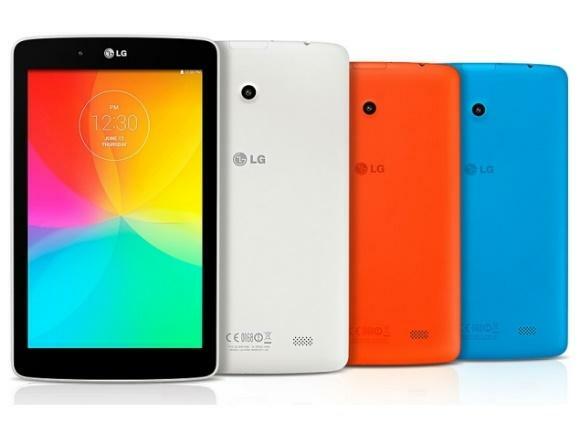 It features a 7mm bezel and a dimpled back which sets it apart from typical cheap tablets. The smooth glass in the front feels good and there is no fuss of many buttons. Just one power button and a volume controller. The headphone and USB ports are on the top edge of the tablet and SD card reader is also at the top for easy access. Featuring an HD screen which packs in a pixel density of 216ppi, the 1,280 x 800 resolution the IPS LCD screen offers a great visual experience. We don’t expect an under £100 tablet to pack in a punch but Acer Iconia One 7 tablet has succeeded in satisfying it users. The best thing is it packs in an Intel’s’ Quad Core processor which is often missed in budgeted tablets. Powered by Intel’s Atom Z3735G quad-core processor which is clocked at 1.33Ghz it gives you the performance you always wished to have from a tablet. With a perfect combination of KitKat 4.4, 1GB RAM and powerful processor, it fluidly runs all the applications and flies through all the tasks. By giving a generous 16GB storage capacity Acer has excelled most of the other tablet makers which are still trying to make people happy with 8GB. 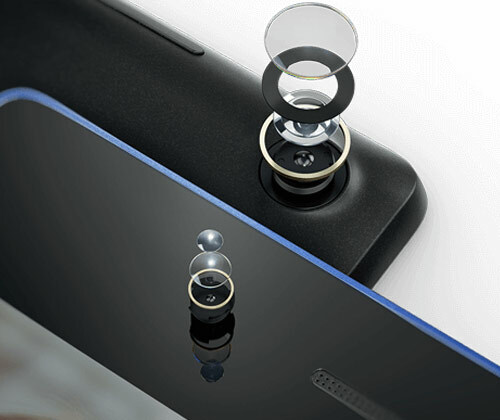 The point where Iconia One 7 falls below our expectation is its camera result. Despite featuring a 5 megapixel back camera it still gives smudgy and unclear pictures, no matter how much you fumble with the settings you’ll still get same smudgy pictures. Every picture has a bluish purple tinge which makes picture looks artificial. The only thing that is good about this camera is the large number of filters and options it offers. The front facing camera with 0.3 megapixel also has the same story. It fails to take bright pictures and a video call on Skype can be passed only if you are sitting in a very brightly lit room. Battery is among some of the most important features of a tablet. You cannot take most out of your tab unless it features a long lasting battery. Understanding this, Acer has equipped Iconia One 7 with a 3,420mAh Lithium Polymer battery which lasts for 7 hours which are enough to satisfy an average user. I would say if you are looking for a tablet that is affordable and gives you satisfying performance in most of the fields then Acer Iconia One 7 is a good option for you. 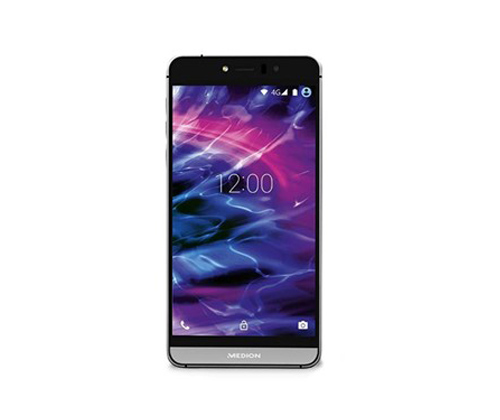 It has speedy processor, good battery life, high quality display and an elegant look. But if you are planning to but it for a kid don’t even considering buying it because it is not sturdy and durable enough to face the spills and drops of kids.